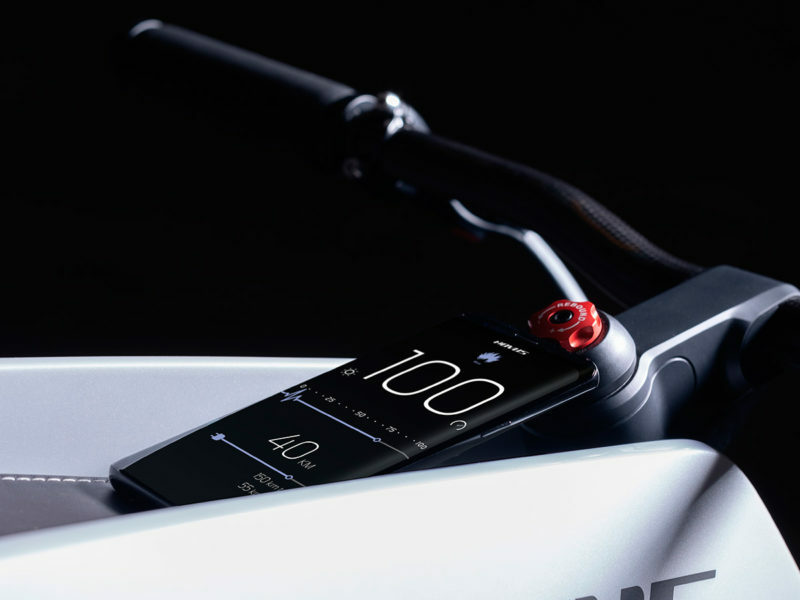 Sleek, futuristic, and unspoiled by a clunky dashboard, this ultra light carbon fiber electric motorcycle takes your smartphone as a display. 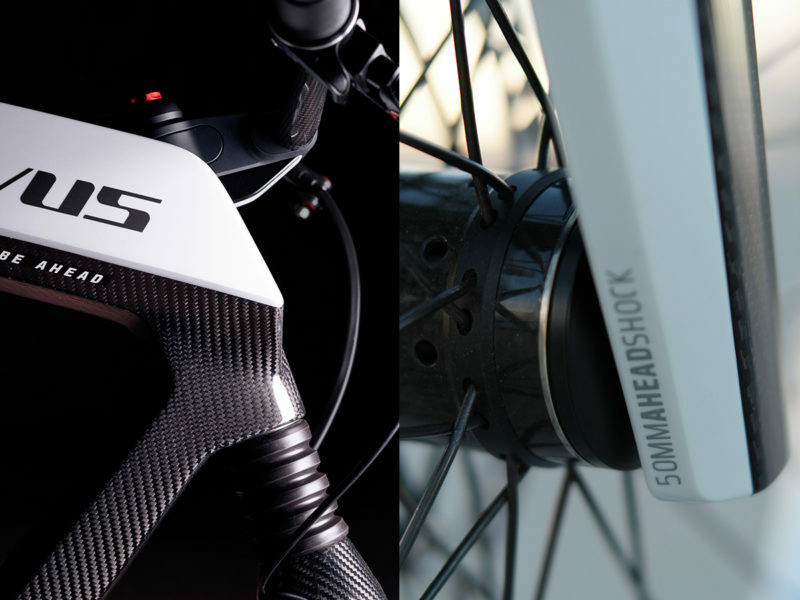 Novus plans to push the art and science of the electric motorcycle forward with its groundbreaking new prototype. 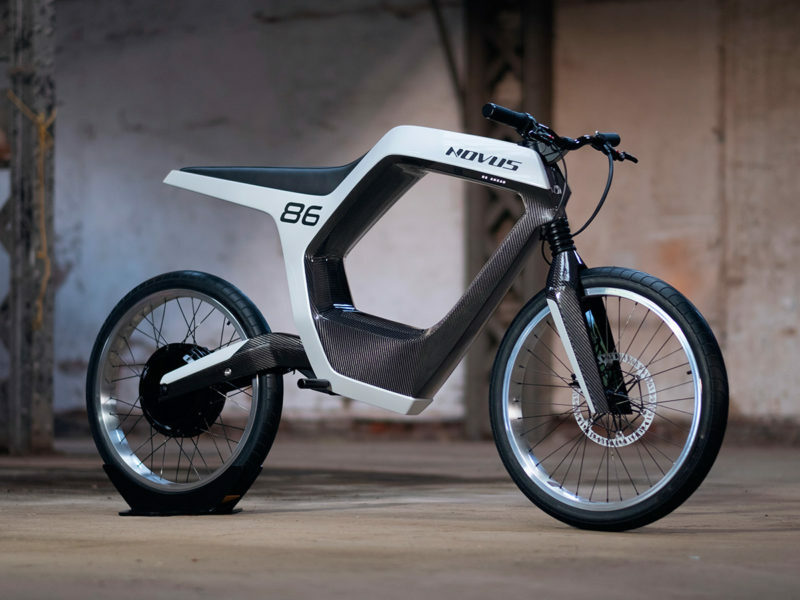 Currently on reserve for just under $40,000, this is the electric bike that Batman would ride during his off hours. 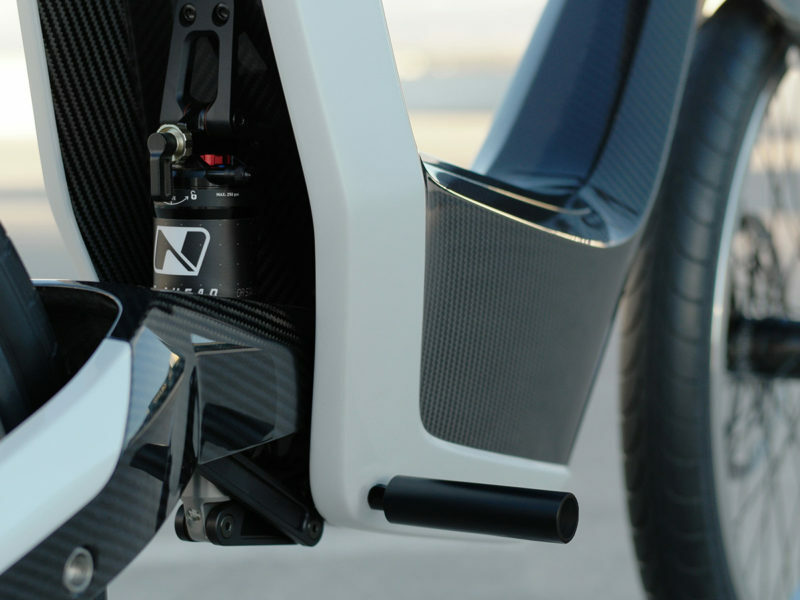 Thanks to its hollow body of tougher-than-steel carbon fiber, the Novus Electric Motorcycle weights in at just 85 pounds. 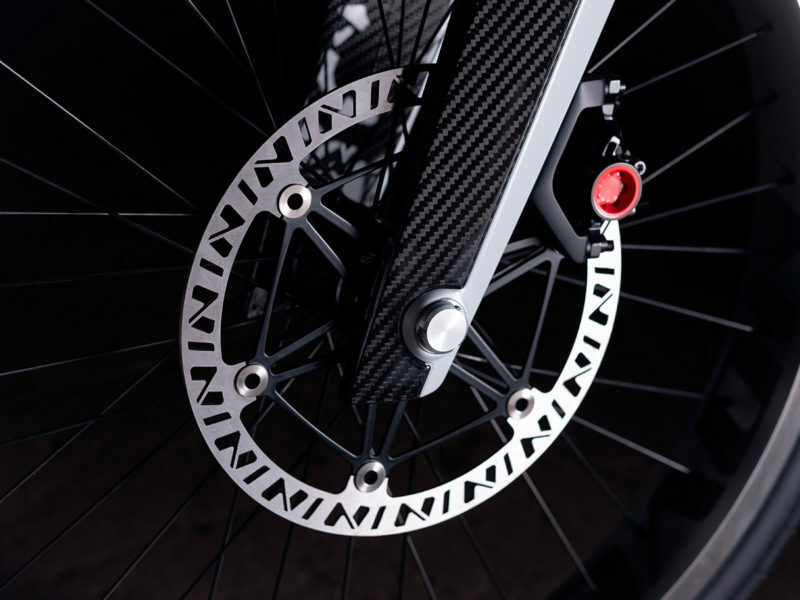 The body is also a true work of kinetic art – sleek, futuristic, and unspoiled by a clunky dashboard readout. 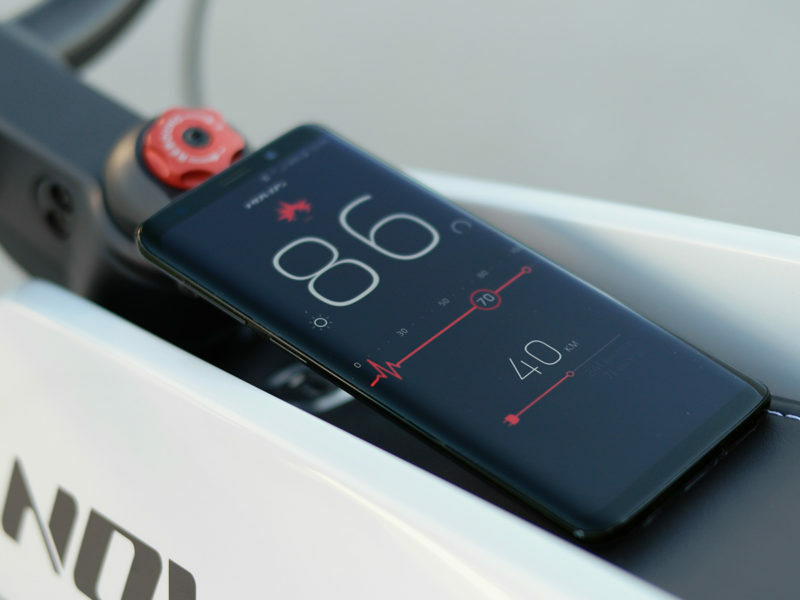 Instead, a comprehensive, accompanying app allows the rider use any smartphone as a display. 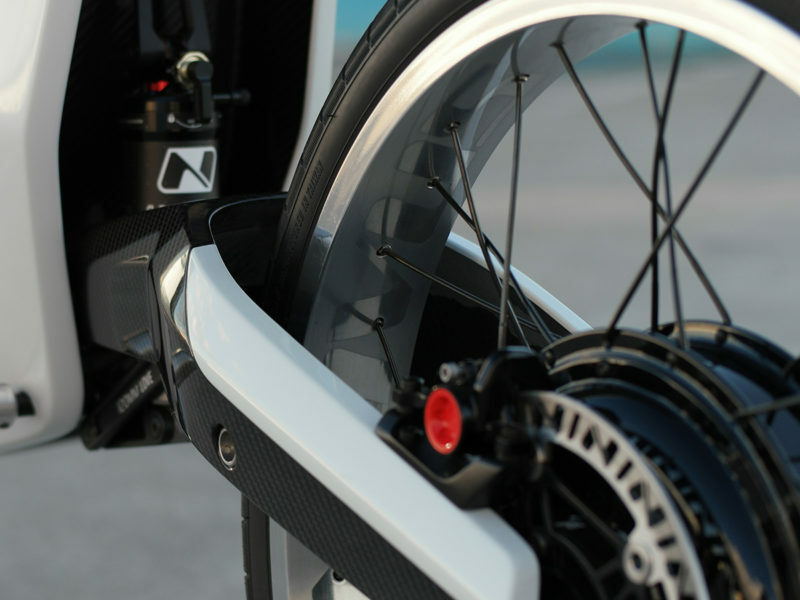 And thanks to the Novus Electric Motorcycle’s 14kW brushless motor, you can produce 18.7 horsepower with 147.5 pound-feet of torque. 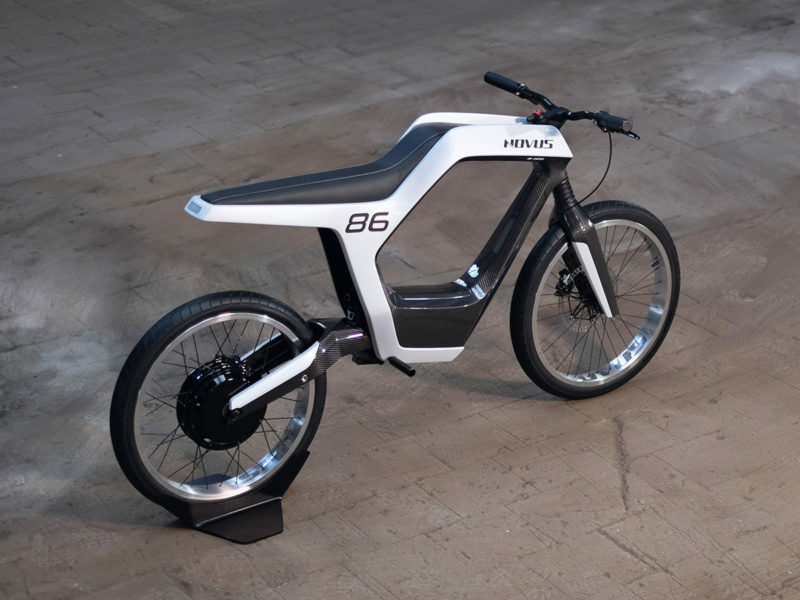 This bike can go up to 60 miles in an hour on a full charge and can charge to 80-percent capacity in less than an hour.